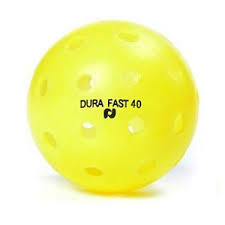 Get your outdoor balls BEFORE you head south. 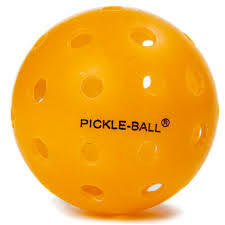 This is the ball the PROS prefer! 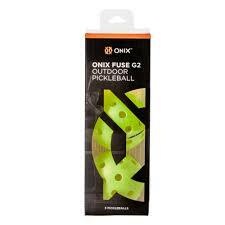 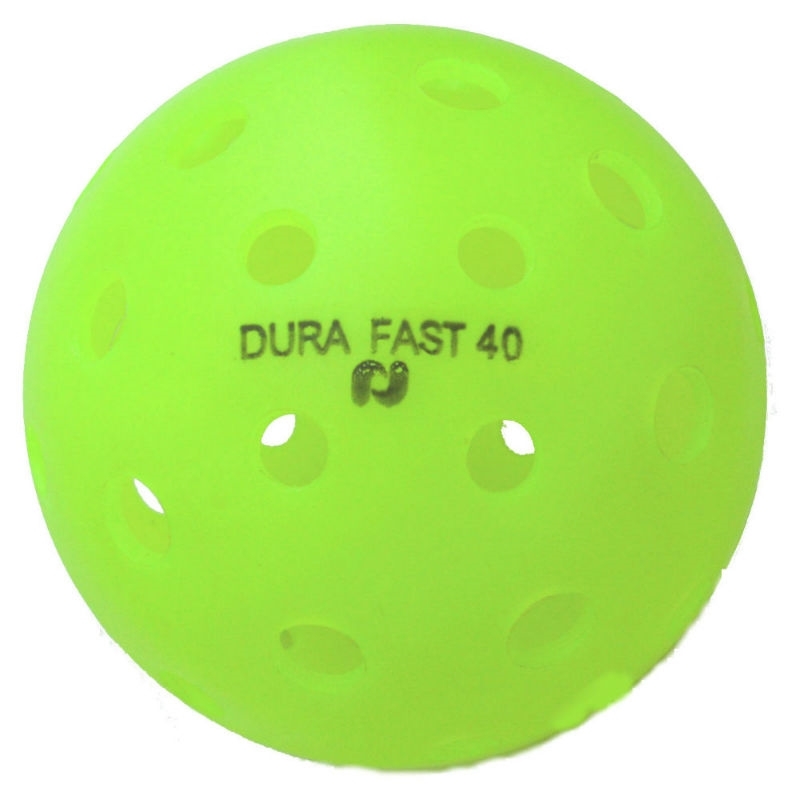 They are a harder plastic with a lower bounce and skilled players love these balls. 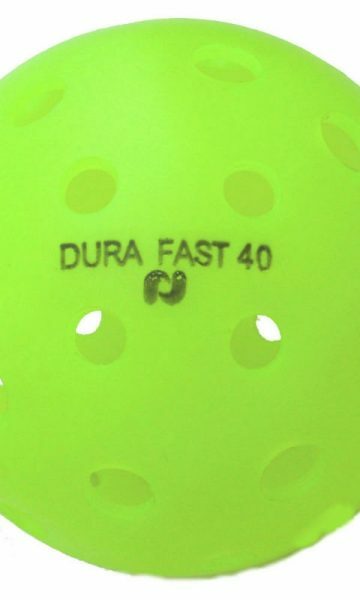 Each Dura Fast 40 Pickle-ball is manufactured to exacting standards as a seamless one piece ball before our hole pattern is machined into it. 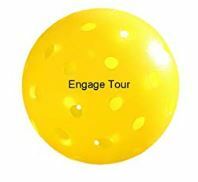 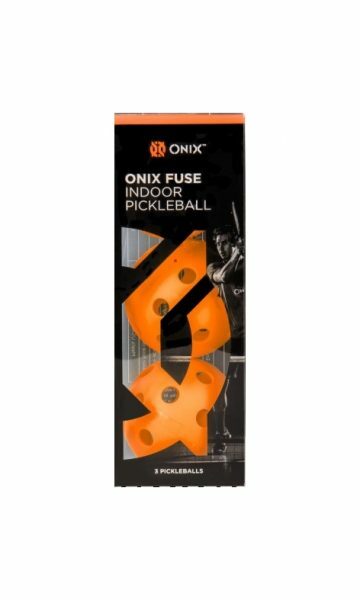 The attention to detail in this process creates the longest lasting, highest quality Pickle-ball on the market today. 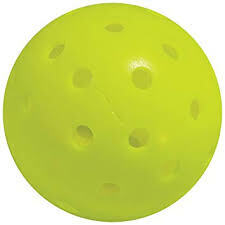 Note: These balls are sold separately in single units of 1 piece.